Calendula or Marigold can be found growing in gardens—its botanical name is Calendula officinalis. According to German fables, the weather can be predicted accurately by observing these golden flowers. If they remain closed after seven o’clock in the morning, rain is on the way, but if they open before 7am, it should be a fine day! 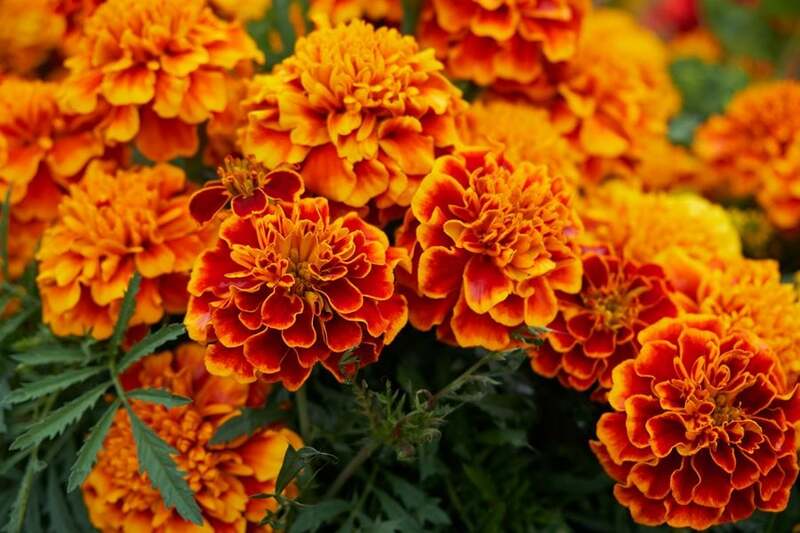 Even though Marigolds are common plants, few people are aware of their excellent medicinal value. Calendula has antiseptic and antibacterial properties, and is useful in digestive remedies because it stimulates the flow of bile, which is necessary for proper digestion. Its anti-inflammatory properties prevent inflammation and promote healing in gastritis, enteritis and stomach ulcers. As a blood cleanser, it is a great help in infectious hepatitis. Directions: Place the above herbs in an airtight container, mix and shake well, and store the mixture in a dark place. Infuse one heaped tsp of herbs with one cup of boiling water for approximately three to five minutes and strain. Drink 6 cups a day, the first on an empty stomach. In addition, take one tbsp of Swedish Bitters three times daily, ½ tbsp before food and ½ tbsp after food.